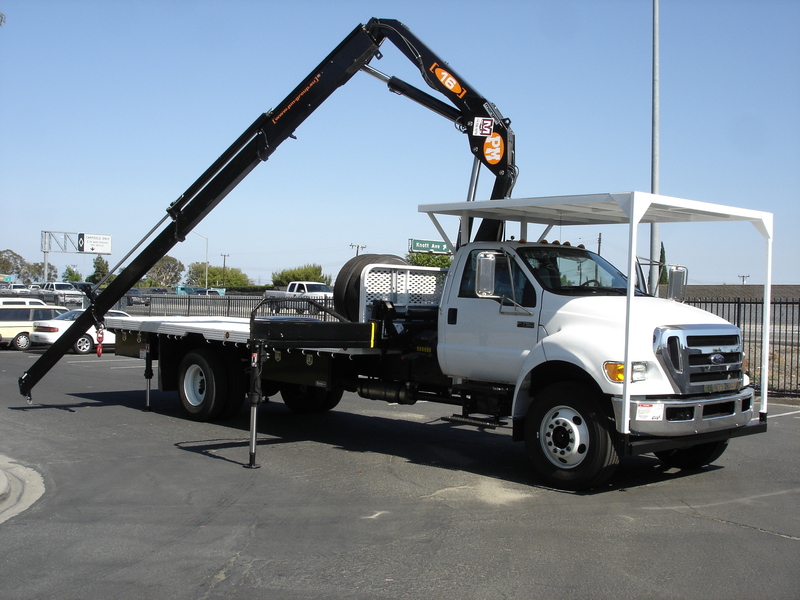 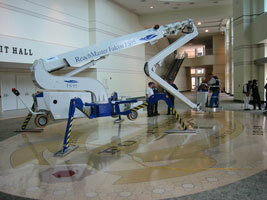 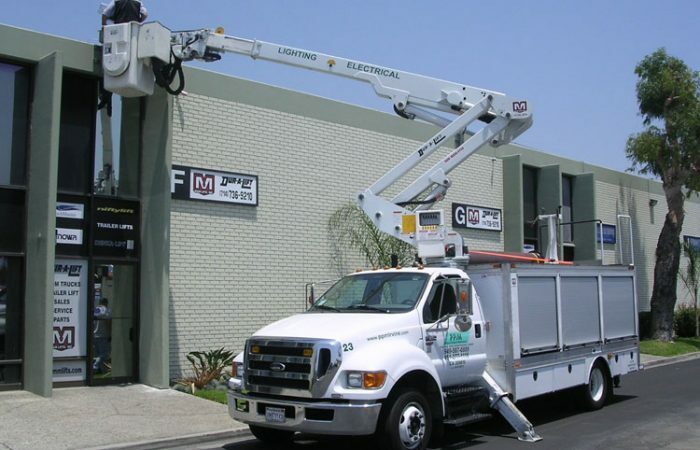 Aerial Lifts, Bucket Trucks, Booms, Cranes – Sales and RepairM&M Lifts, Inc. 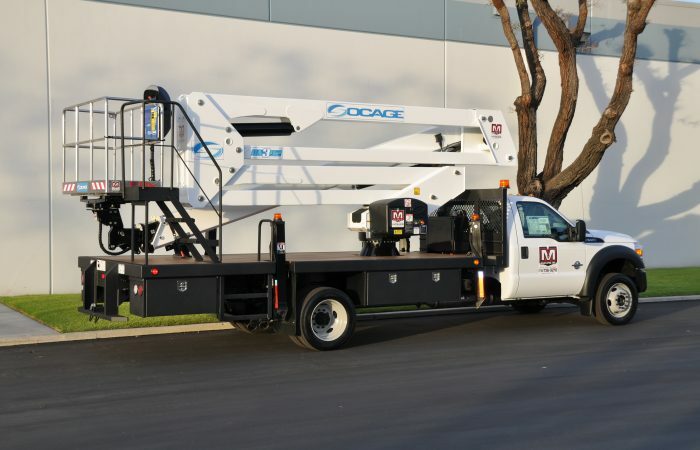 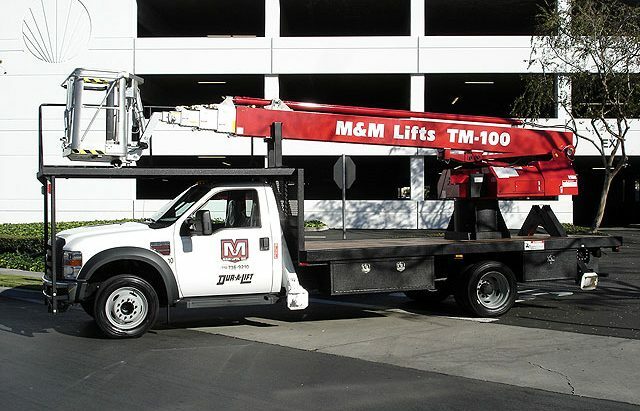 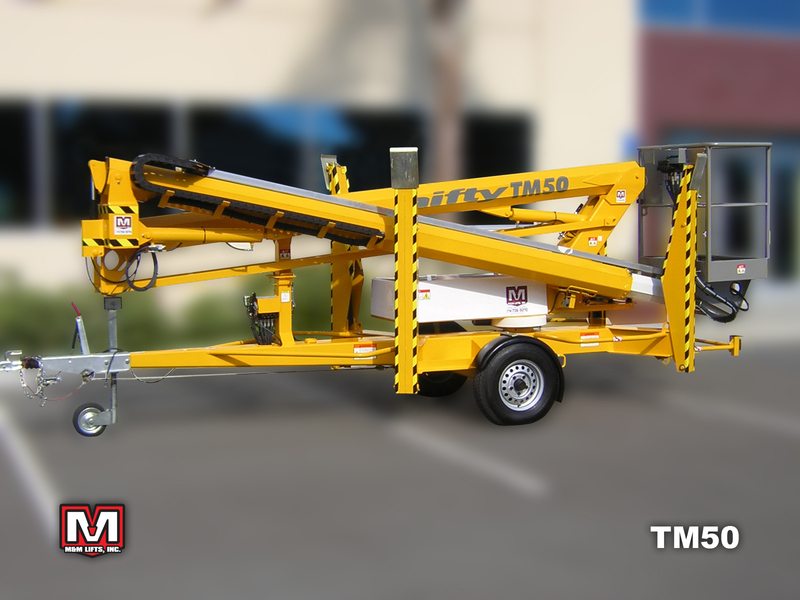 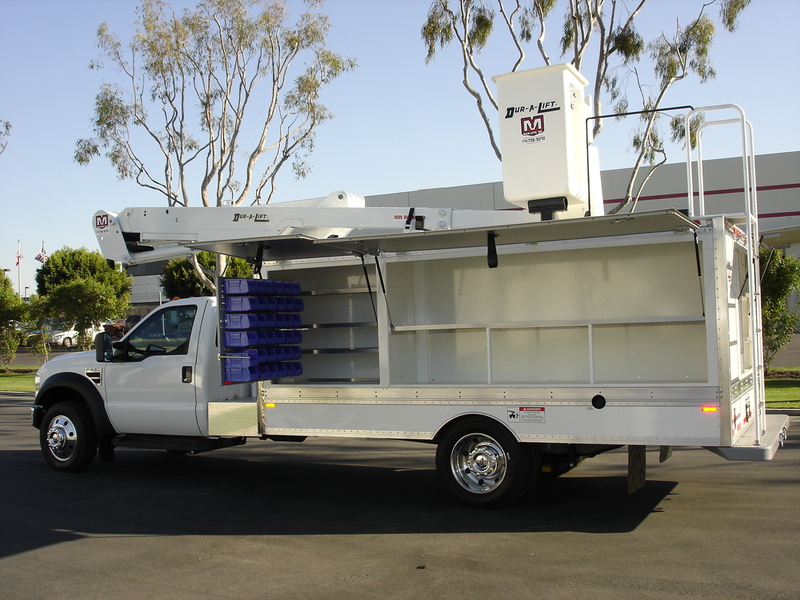 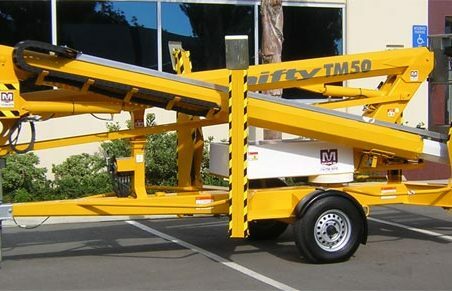 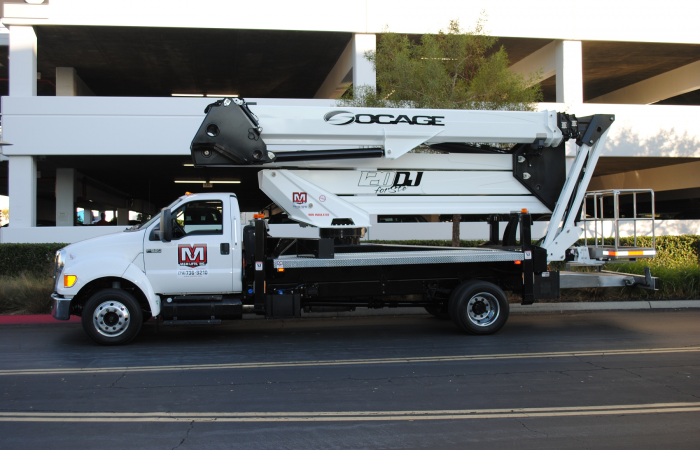 Whether you are in the landscaping, telecommunications, construction or any other business that needs an aerial device, you'll find in M&M Lifts' ample product line the one that meets that need. 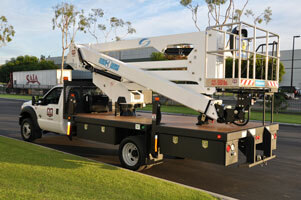 Now carrying more brands than ever, we're confident you'll find exactly what you're looking for!